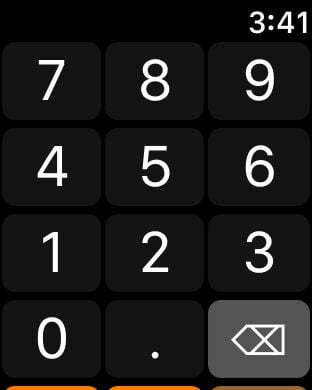 "The biggest buttons" makes your Apple Watch the most convenient calculator in the world. 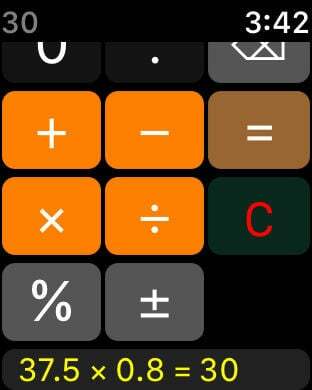 - You can launch the calculator from your watch face in a split second. - You can hit the right button even when you are walking. 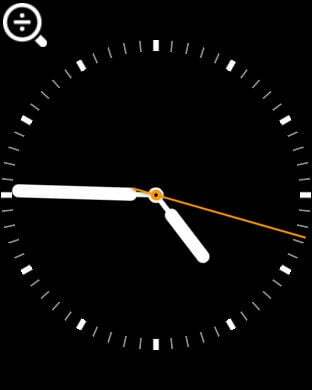 - Haptic feedback for every button press make sure that you do not miss a tap. - You can use the calculation result for the next calculation.